Fly China Airlines A350 trans-Tasman Business Class from just $425! The China Airlines A350 will make an appearance on Taipei-Brisbane-Auckland flights from March 2018 – and we’ve found wide availability on one way trans-Tasman business class fares from just $425! China Airlines highly regarded A350 aircraft replaces existing A330-300 aircraft on the route. The three cabin classes offered are Premium Business (32 seats), Premium Economy (31 seats), and Economy (243 seats). The 32 fully lie flat business class seats are arranged in a 1-2-1 configuration and the cabin sports luxurious finishes. With the discontinuation of Emirates A380 flights on the Brisbane-Auckland and Melbourne-Auckland routes from early March, Brisbane-based flyers are set to benefit from this new premium offering. The exceptional Emirates A380 first class product is still currently available to fly on the trans-Tasman Sydney-Christchurch route. 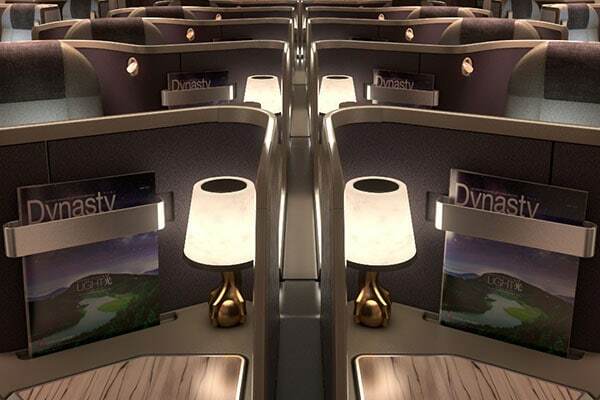 However, come March, we’re tipping that China Airlines A350 business class may be the most luxurious option for trans-Tasman flights to Auckland! Right now, you can book a business class seat on the Brisbane-Auckland fifth freedom route for just $425 one way (originating from Auckland) or just $451 one way (originating from Brisbane). We’ve found wide open availability for these fares across the entire year (up to and including late November). 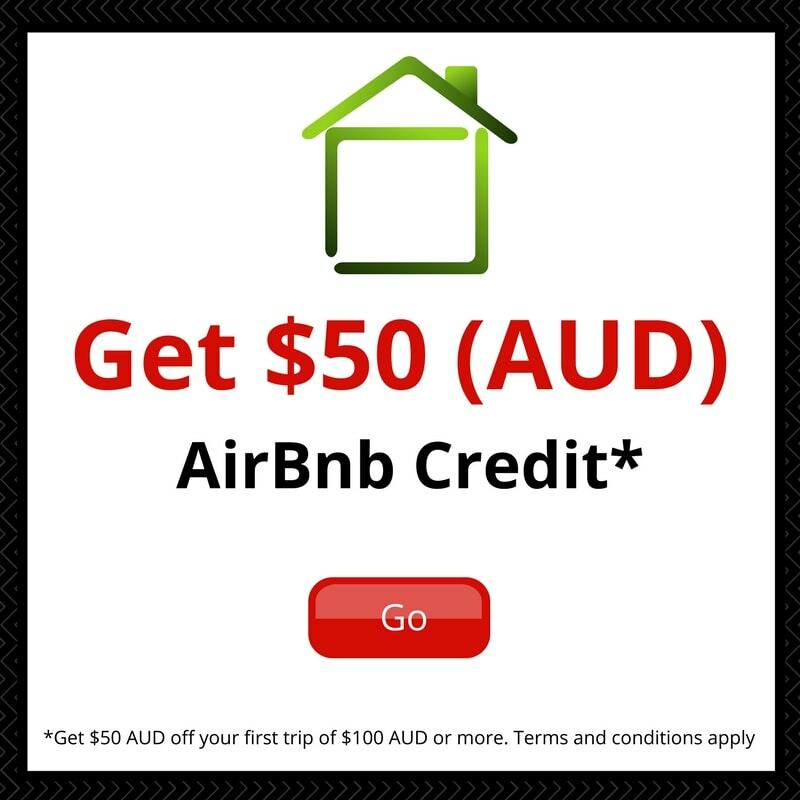 Whether you’re based in Brisbane, or positioning from another city, these fares represent excellent value – particularly given that the booking periods include peak travel times such as Easter and school holidays. Fares are bookable now via the China Airlines website, and you can also easily check for your preferred dates via Google Flights. Personally, I’m very keen to try this new product, and will be booking in a trip for later on in the year. 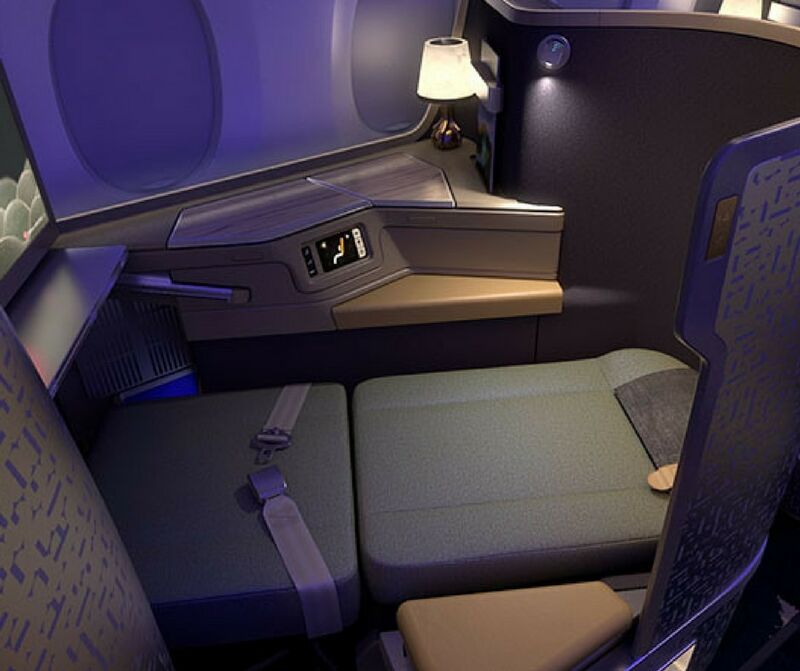 Will you consider the China Airlines A350 for your next trans-Tasman trip?